Connects TI Graphing Handhelds to Windows® and Mac® based computers. Download the free connectivity software for your computer here. If you have a Windows® computer, the TI-Connectivity Kit cable for Windows®/Mac® and TI Connect software are compatible with the TI-73, TI-83, TI-83 Plus, TI-83 Plus Silver Edition, TI-89, TI-92, TI-92 Plus and Voyage 200. (Note: will not work with TI-82, TI-85, or TI-86 at this time). 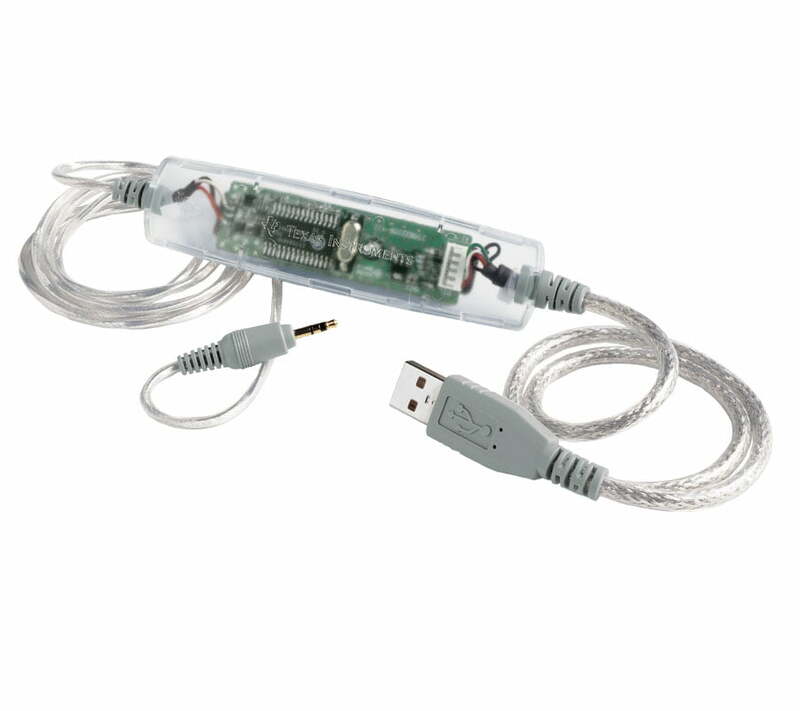 If you have a Mac® computer, the TI-Connectivity Kit USB cable for Windows®/Mac® and TI Connect software are compatible with all TI Graphing Products (TI-73, TI-82, TI-83, TI-83 Plus, TI-83 Plus Silver Edition, TI-85, TI-86, TI-89, TI-92, TI-92 Plus and Voyage 200).